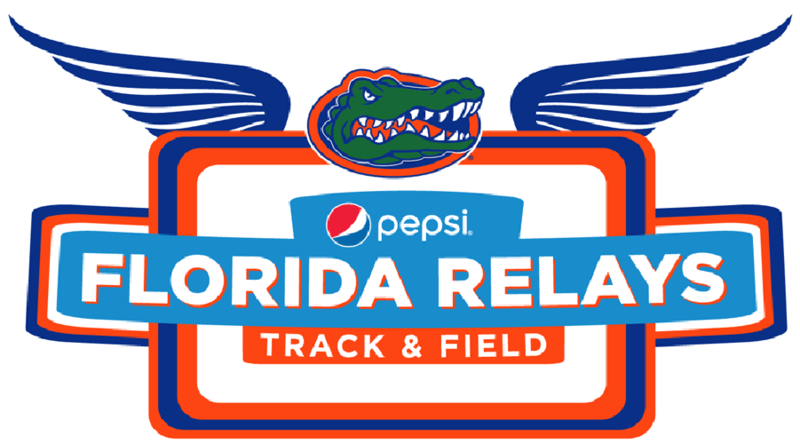 GAINESVILLE, Fla. – Watch live streaming coverage of the 2017 Pepsi Florida Relays inside James G. Pressly Stadium. The 73rd annual event takes place from Thursday, March 30 to Saturday, April 1. Live streaming coverage is available on SEC Network + and the Watch ESPN and ESPN3 platform. Following Thursday’s opening day, which got underway at 2 p.m., several Olympians and collegiate standouts will take the track this weekend. Gates, Friday, March 31, will open at 8:30 a.m. EST with competition getting underway at 9:30 a.m.
On Saturday, April 1, the Gates are open at 8 a.m. and competition begins at 9 a.m. Passes for Day 2 and 3 will be $12 (Adults), $7 (Child/Senior) and $1 (Students). Among the leading women’s athletes scheduled to compete at the meet are Veronica Campbell-Brown and Leah Nugent of Jamaica, Murielle Ahoure from the Ivory Coast, Shakima Wimbley (U of Miami), Jamaica’s Natoya Goule, Tiffany Porter of Great Britain and Claudia Francis of USA. 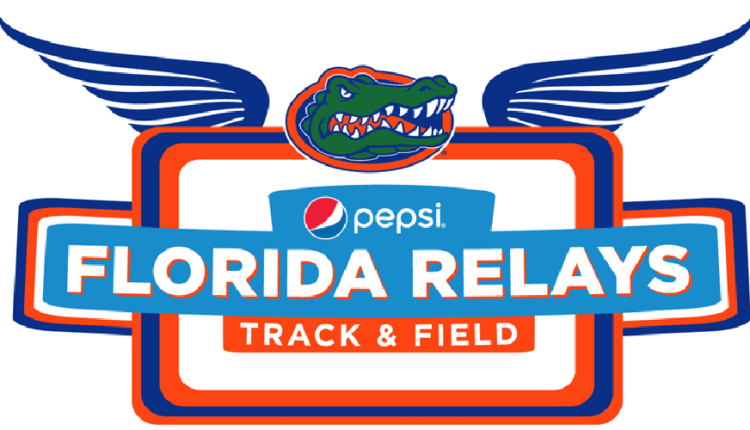 On the men’s side, Andrew Riley of Jamaica, Aaron Brown of Canada, Kerron Clement of USA and Clayton Brown (Jamaica, Florida Gators). Also set to compete are Marquis Dendy, Cory McGee, Eddie Lovett, Christian Taylor, as well as Arman Hall and Tony McQuay. NOTE: SEC Network (via Watch ESPN) will broadcast live coverage of Friday’s (12:10-4:10 p.m. ET) and Saturday’s (2:35-7:10 p.m.) collegiate/post-collegiate competition. No other entity may stream or post footage of the collegiate/post-collegiate competition during the live broadcast window. Streaming and posting video content from high school competitions is permitted, as the SEC Network broadcast will not air those competitions.